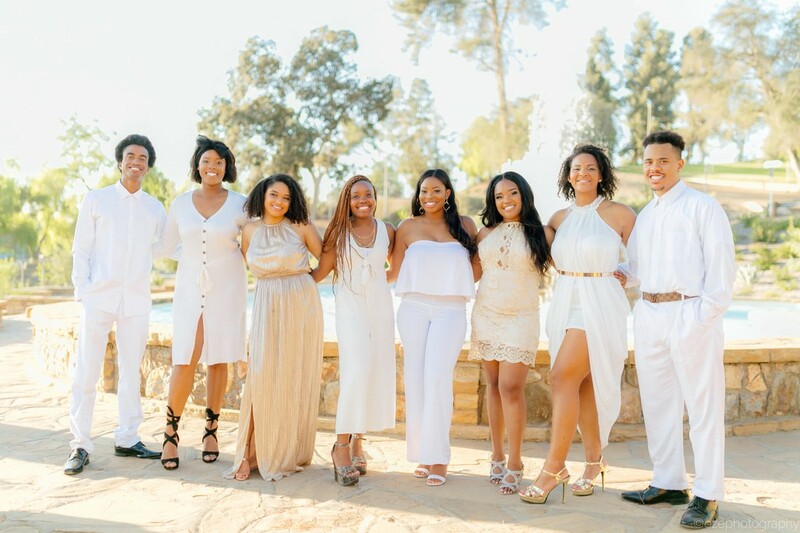 We are the Black Student Union of California State University, Fullerton, with a primary goal to recognize the need for the united front among Black/African American student organizations. Formed on a voluntary basis, the purpose of this council is to unite us not only in words, but in action as well. The Black Student Union fosters student growth and development through diversity, academics, and community services and outreach. We provide an opportunity for students of all races to celebrate black culture, lifestyle, and history. We hope to accomplish goals no single organization could on its own-goals that will benefit us all. In the spirit of cooperation, we will enrich the lives of students, faculty, staff and the community at large. Through communication, we will all learn more about the world around us and ourselves. United, we will be a power unto ourselves. This site is maintained by African American Resource Center. To report problems or comments with this site, please contact aarc@fullerton.edu.